Hall of Fame Quarterback. Attorney. Broadcaster. Philanthropist. All of these words describe Steve Young, one of the most well-rounded athletes of our time. 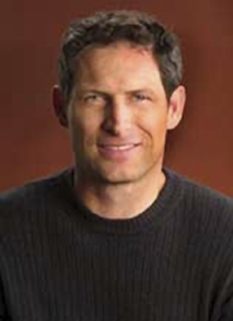 Steve Young spent 15 seasons in professional football, first with the USFL’s Los Angeles Express, then with NFL’s Tampa Bay Buccaneers before signing with the San Francisco 49ers in 1987 as Joe Montana’s backup. 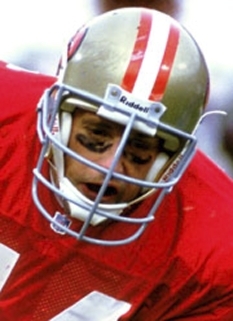 During his career with the 49ers, he won three Super Bowl titles—two as a backup and one as a starter—including a record six touchdown performance in Super Bowl XXIX that earned him MVP honors. 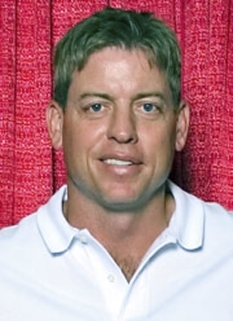 When Young retired after the 1999 season, he was the highest-rated quarterback in NFL history, won two league MVP Awards in 1992 and 1994 and was the only quarterback to win four consecutive passing titles. 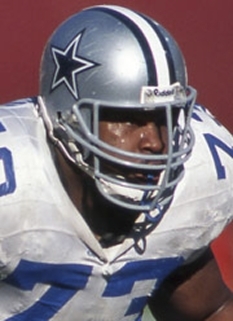 He was also a 7-time All-Pro and the 1992 NFL Offensive Player of the Year. 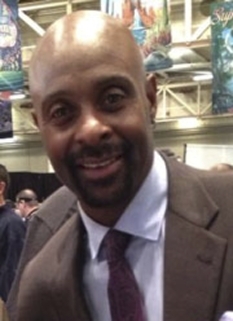 Young was inducted into the Pro Football Hall of Fame in 2205. He had his jersey retired by the San Francisco 49ers and his alma mater, Brigham Young University. Spokesperson for the Children’s Miracle Network and an Athlete Ambassador for Right to Play, a humanitarian non-governmental organization that implements sport programs in disadvantaged communities in Africa, Asia and Latin America. 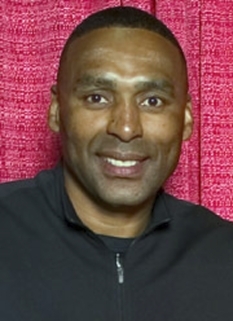 Young is a sought-after corporate spokesperson and motivational speaker. 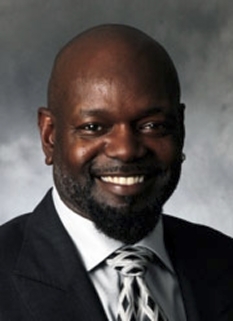 He has been a spokesperson for such companies such as Toyota, Marriott, ICON Health & Fitness, Visa, Nike, Spring, PowerBar, and Sun MicroSystems. 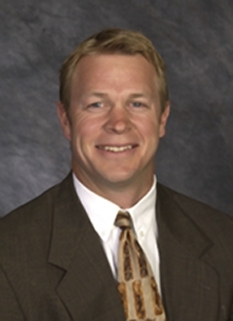 He is co-founder and managing director of private equity firm Sorenson Capital, which is based in Salt Lake City, UT. 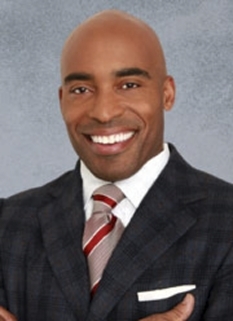 Young also currently serves as an NFL analyst on ESPN. 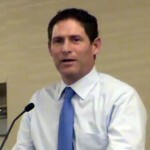 Steve Young earned a Bachelor of Science (1983) and his Juris Doctorate (1994) from BYU. DISCLAIMER: PFP Sports Talent Agency does not claim to represent itself as the exclusive agent for Steve Young. PFP Sports Talent Agency is a booking agency that represents organizations seeking to hire pro athletes and sports personalities such as Steve Young for speaking engagements, personal appearances, product endorsements and corporate entertainment. Fees on this website are estimates and are intended only as a guideline. Exact fees are determined by a number of factors, including the location of event, the talent’s schedule, requested duties and supply and demand. PFP Sports Talent Agency makes no guarantees to the accuracy of information found on this website and does not warrant that any information or representations contained on this website will be accurate or free from errors. We are often asked how can I find out who is Steve Young's agent? To find Steve Young appearance fees and booking agent details, you can contact the agent, representative or manager through PFP Sports Talent Agency for speaking fee costs and availability. PFP Sports Talent Agency can help your company choose the ideal sports personality for your next marketing campaign. To hire Steve Young for an appearance, speaking event or endorsement, contact Steve Young's booking agent for more information.